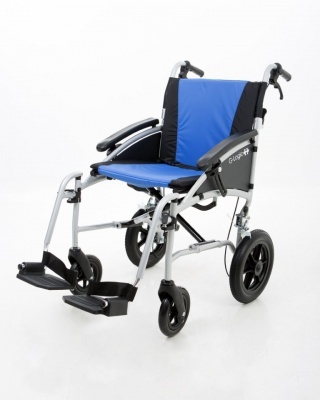 The Excel G-Lite wheelchair shares features with its sibling, the G-Lite transit chair. The lightweight set of wheels introduces an attending braking system to help ensure you have better control. The standard parking brakes are also available on the chair but it won’t be needed when on short stops, thanks to the attendant brakes. 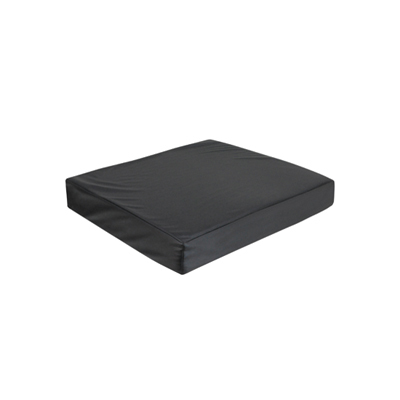 This model has sloped armrests that you can adjust, which can be altered to your requirements. The design of the chair makes it easy to set up as well as fold, therefore making it an ideal chair for individuals looking to travel. Also the insertion tubes from the footplates on the G-Lite Pro Transit Wheelchair are lightly curved, this makes the footplates closer to each other for additional support which offers a more comfortable seating position. It comes with a half folding backrest and a frame that is easily folded as well. With this chair you also get a removable seat and back upholstery. The weight of the chair amounts up to 12 kg and it is capable of supporting a user who weighs up to 113 kg. I purchased one of these chairs after searching for the lightest possible at a price I could afford.several years ago and it has served me well. As chairman of an amputee support group we have need of another lightweight wheelchair so being unable to find anything better than the one that I have used for 6years we now have another one. If you have a long-term illness or are disabled, you don't have to pay VAT on certain goods and services that you buy in the UK. In general the equipment covered by this scheme are things that are of practical help to you because of your illness or disability. If you are in any doubt as to whether you are eligible to receive goods or services zero-rated for VAT you should consult Notice 701/7 VAT reliefs for disabled people or the HMRC National Advice Service on 0845 010 9000. So if you don't qualify if you are elderly but otherwise able-bodied, or if you're only temporarily disabled or incapacitated.You don't have to physically buy the goods in person. 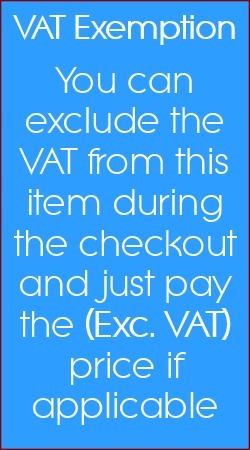 If your parent, guardian, wife or husband buys the goods and services for you, then you will not be charged VAT. What counts as personal or domestic use? Personal or domestic use means that the goods or services are supplied for your own private use, rather than for business purposes. If you are purchasing for a business please call us and we will assist you in placing your order. 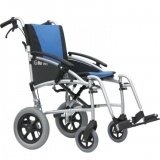 The Excel Glite Pro Transit Wheelchair provides height adjustable arm rests for added comfort.